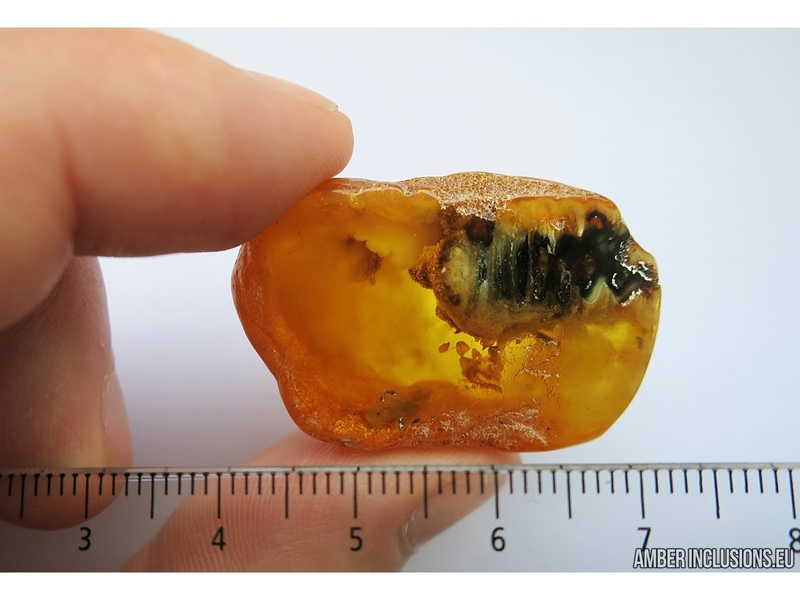 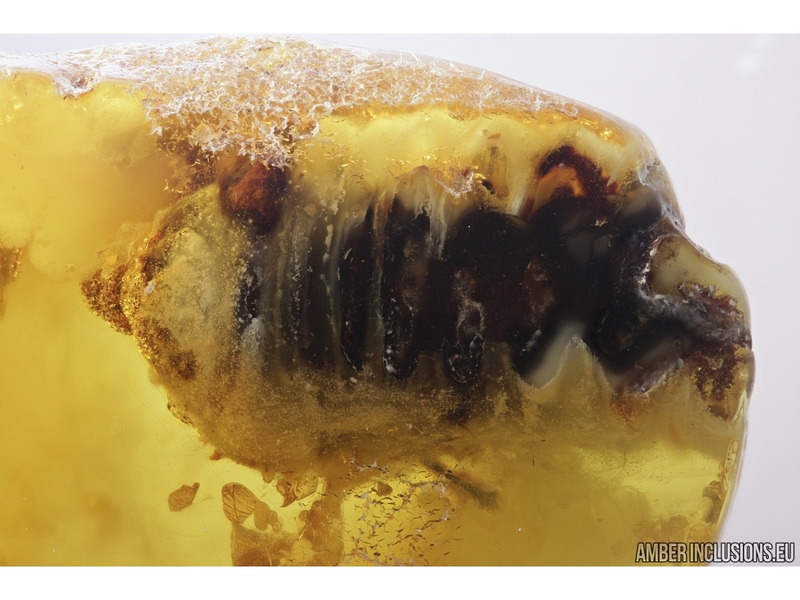 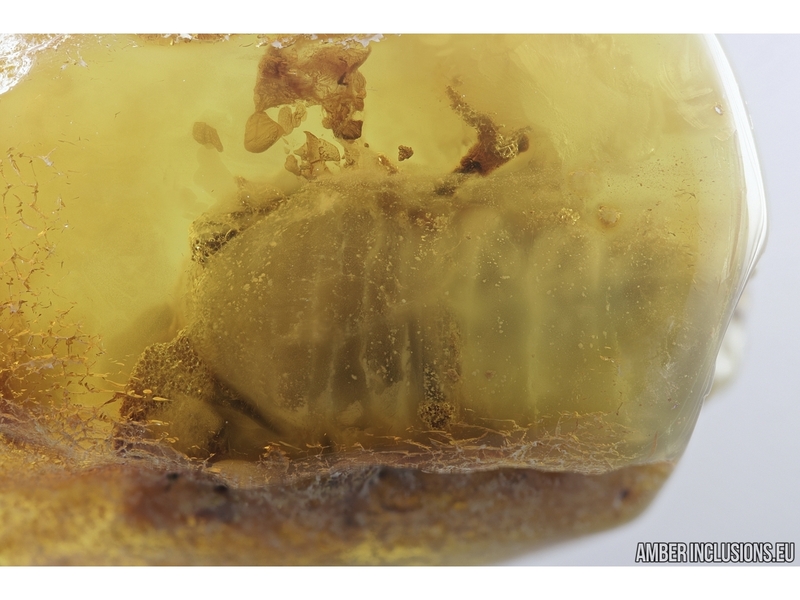 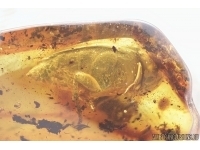 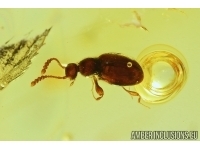 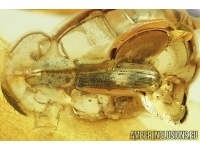 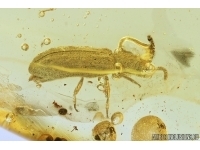 Baltic amber stone with fossil insect - Big Beetle larva (damaged). 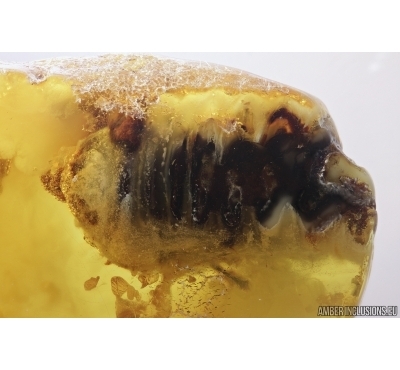 It weighs 7.3 grams. 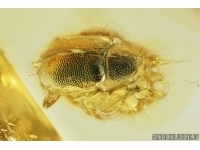 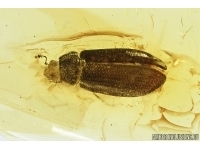 Measurements of stone 37x23x13mm, length of beetle larva ~20mm!